This is a graphics section dedicated to collections of smaller graphic images. They are not to be confused with ranksets, which is an entirely different concept. 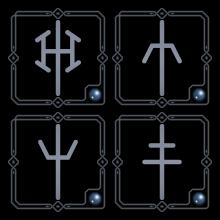 The guest Artists submit their own content freely to Kuro-RPG. 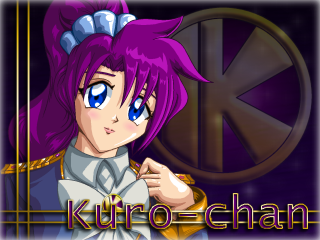 The opinions and content expressed in the movies are not related to the founder or users of Kuro-RPG. All content is copyrighted by their respectful owners. The Artist assumes all risks associated with the content and messages used. The user assumes all risks with viewing the available material.